Last week I won a giveaway from Jessie Loves To Run and when I got home from work today, I had this package waiting for me .. 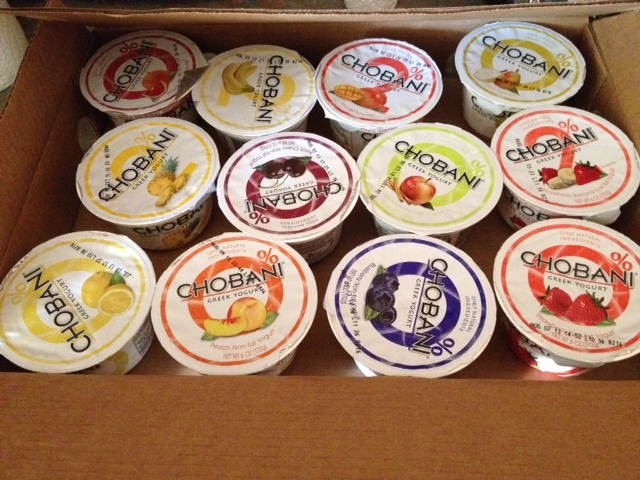 I LOVE Chobani! I had a super long day at work and this package totally made my day! 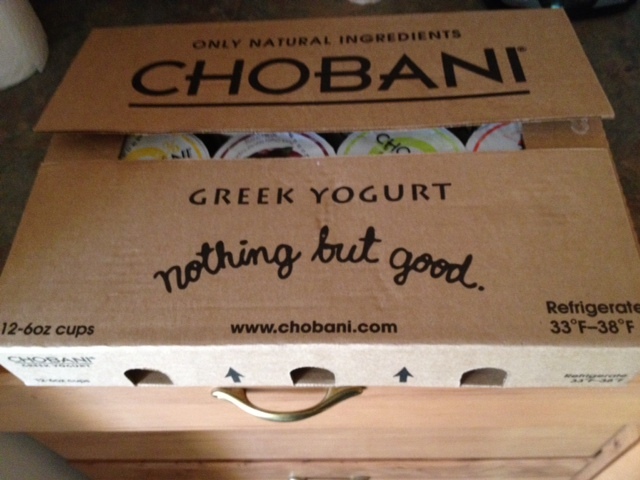 This entry was tagged Chobani. Bookmark the permalink. Woo Hoo!! Glad you got it 🙂 Enjoy!